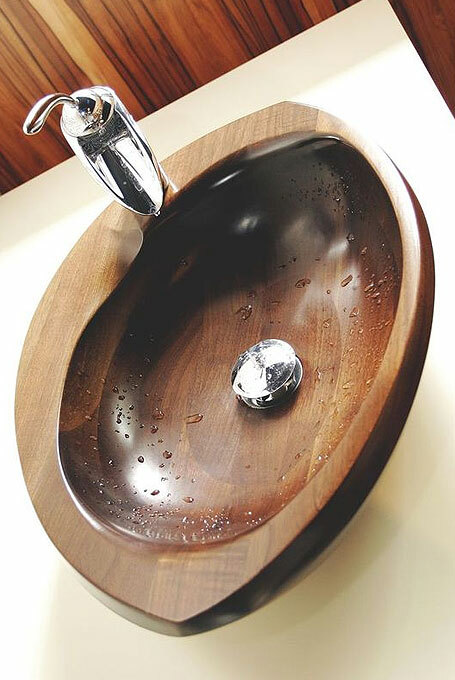 Welcome to the most inspiring post about bathroom sinks, called wooden sink design you’ll fall in love with. 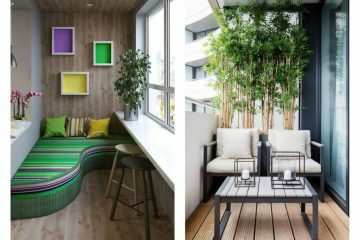 See the images that I found just to inspire you and to help you to find the best ideas for interior design. We know how hard is to find a suitable sink that matches with the bathroom decor. You can’t just put whatever sink design that is completely different from the other part of the bathroom. 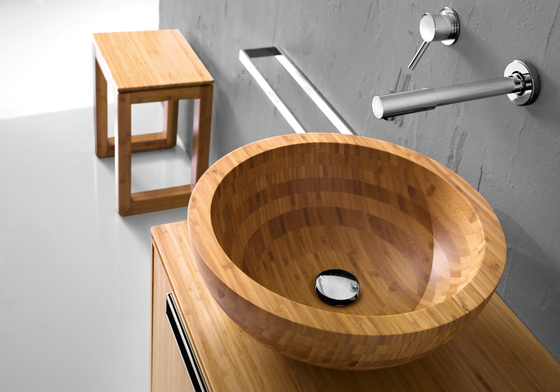 The wooden sink is a stylish solution for any bathroom, small or large. If you don’t beleive my words and you are still blowing upon, see the following images and find inspiration! This modern design makes a bathroom focal point the most attractive centre of this room. 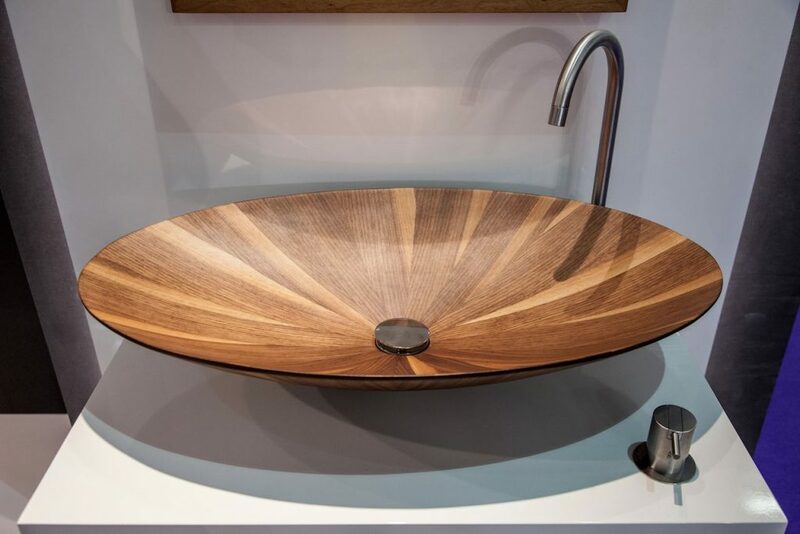 Broken wooden pieces make one great and modern sink. Unique and one of the most creative bathroom sinks you have ever seen in life. 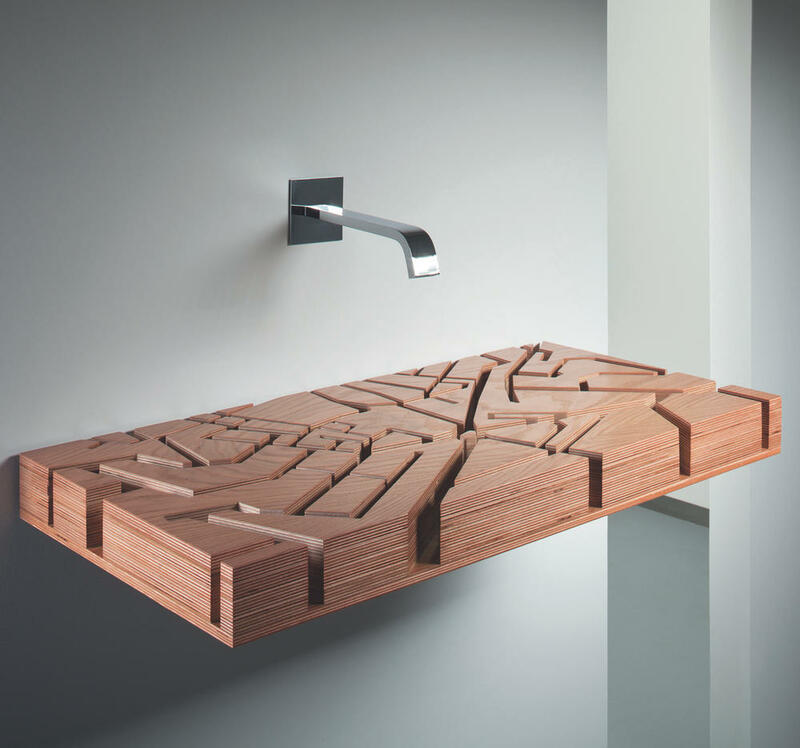 If I would have a chance to choose, this sink will be definitely on my list! Dark wooden sinks look great both in kitchen or bathroom place. 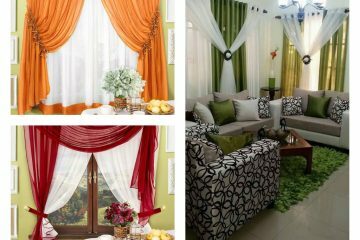 An adorable choice for those who enjoy in creative interior design. Are you one of those people? Contemporary design for small bathroom design. Your small bathroom needs a small sink that makes this small place elegant. Rustic wood decorative elements are very popular nowadays. There are benches made of rustic wood, bathroom sinks, home furniture and many other ideas. All of them looks modern, one prove is the following image. I found this design very creative and beautiful. 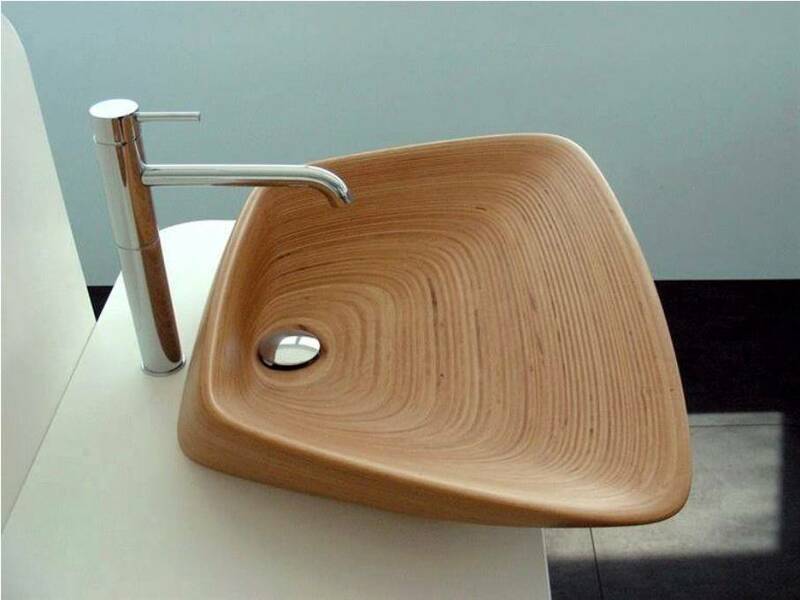 Just imagine how much time, effort and patience, the designer needed to create this perfection of the bathroom sink, made of wood. 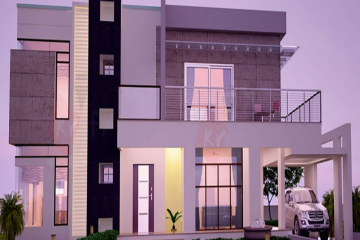 Amazing choice for people with the stylish home interior! 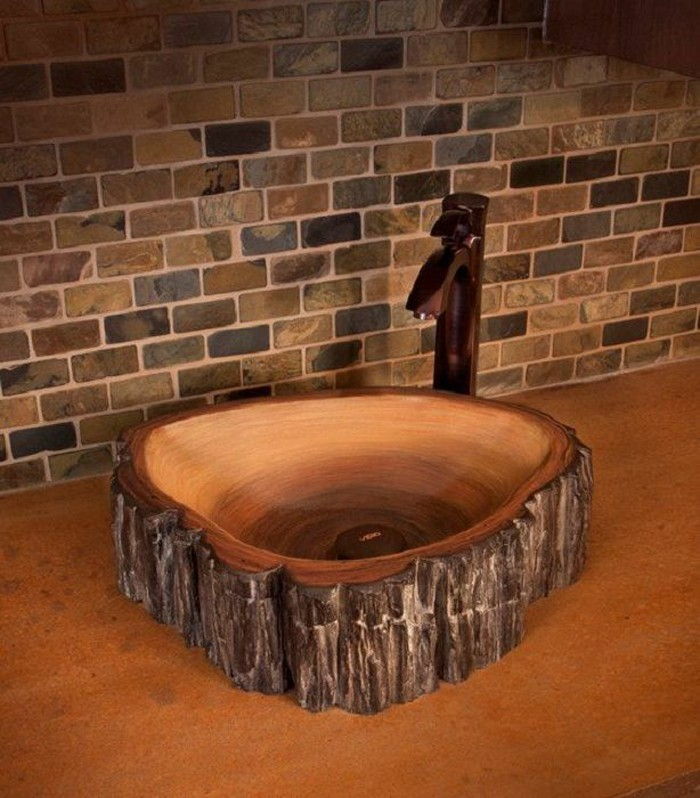 Another idea for rustic wood sinks, as you can see in the photo are even two designs (double sinks) with an unusual shape. The double wooden sink is a great choice for those who have a large family. Maybe this is your choice for your future bathroom? 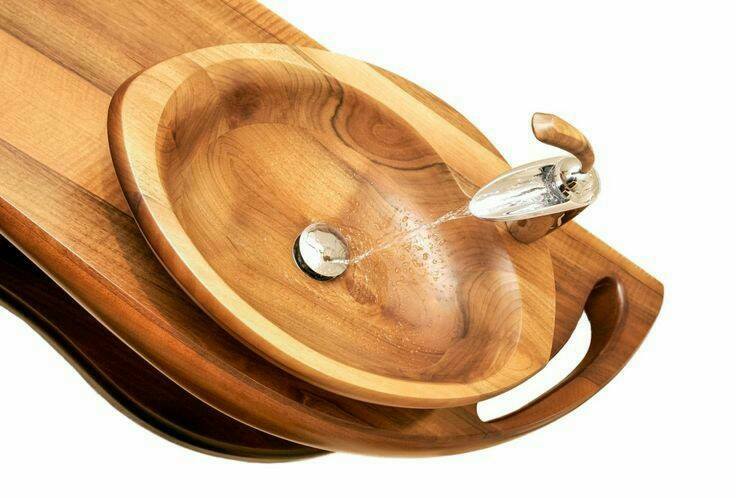 Having this type of wooden sink means to have a true work of art. Take a look at this image that will motivate you to think about changing the existing sink in your bathroom place. Do you share the same opinion with me? 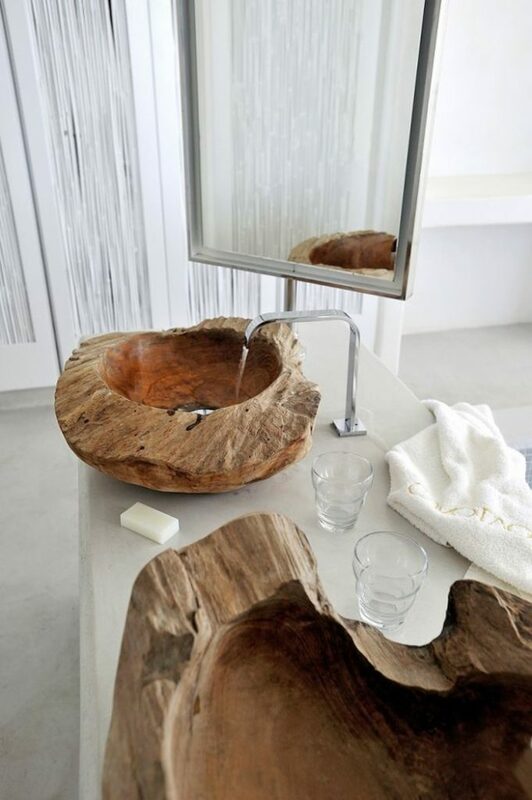 This simple but good looking creation of wooden sinks is the last photo for this post. Thank for following us and I will take you a few minutes just to head you to the best post of the week – Gabion ideas that will enhance the garden ambient.